We’ve a collection of beautiful, contemporary eco friendly sofas and footstools you’ll love, available in a great choice of fabrics. Our design team also specialises in creating bespoke pieces that are totally unique to you. Our Mozart sofas and armchairs are all about contemporary styling, clean lines and amazing comfort. Simple, fresh and modern, our Cadiz sofas are anything but ordinary. Blending contemporary simplicity with comfortable curves, our handcrafted Eden sofas are perfect for sinking into. Our Strauss sofas and chairs combine classic lines with supportive sitting. Blending timeless simplicity with comfortable curves, our handcrafted Verona sofas are perfect for people requiring a shorter and lower seat. 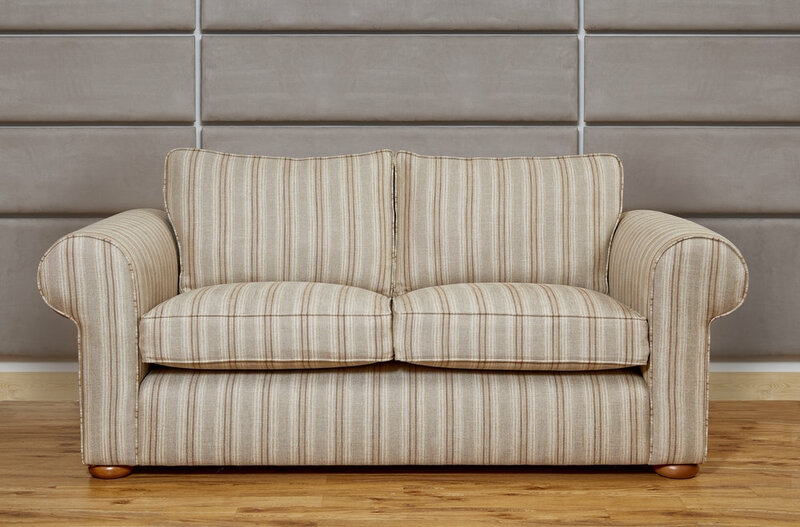 Elegant simplicity with comfortable curves, our handcrafted Wentworth sofas and chairs are perfect for sinking in to. 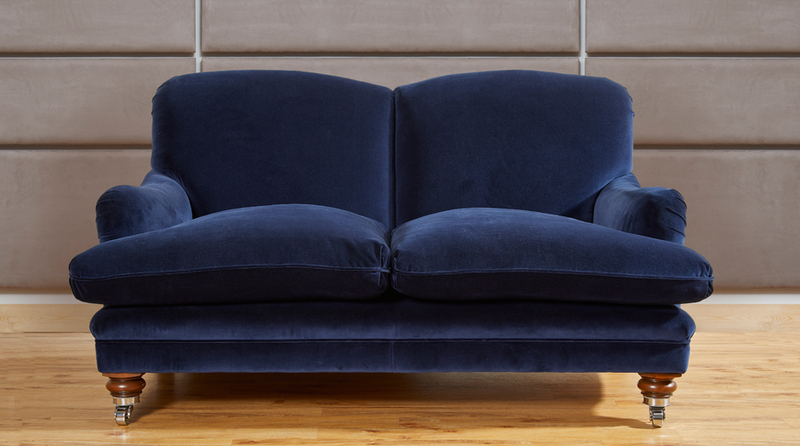 The Monty is the latest addition to our eco-friendly sofas. If you are looking for luxurious perfection and good looks, then this could be the sofa for you.